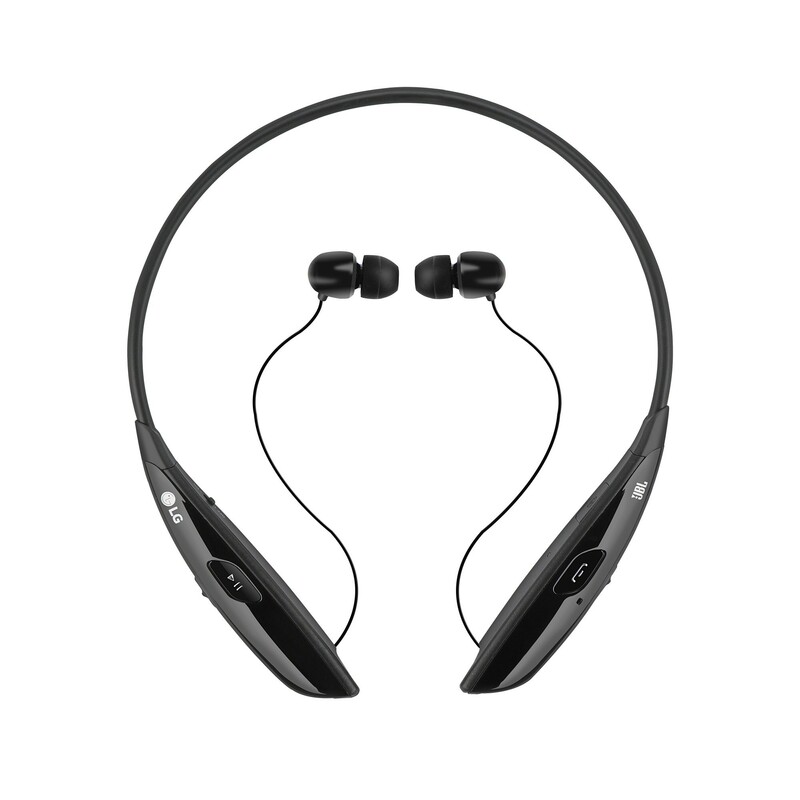 SEOUL, Aug. 18, 2015 – LG Electronics (LG) today added to its growing portfolio of diversified Bluetooth headset products, introducing the newest version of its mid-range stereo headset, LG TONE ULTRA™ (model HBS-810). The TONE ULTRA HBS-810 will go on sale starting in late August in the United States, followed by key markets in Asia and Europe. 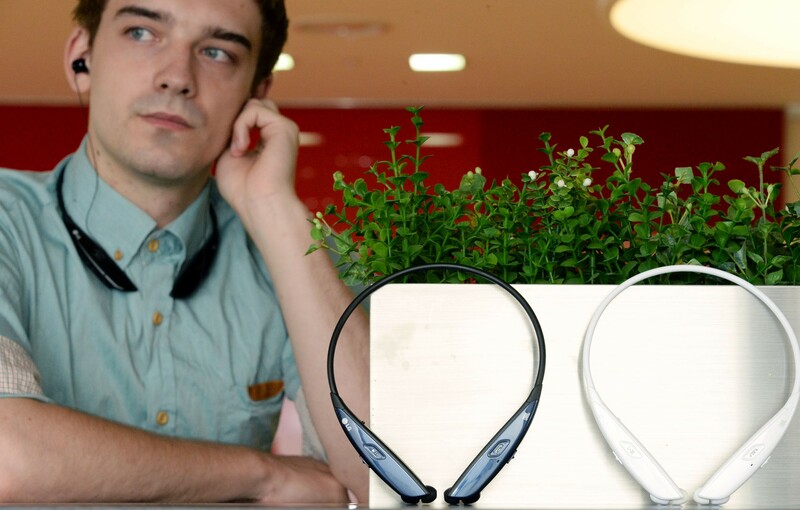 The release of the HBS-810 comes hot on the heels of LG’s recent announcement that it had sold its 10 millionth LG TONE Series Bluetooth headset globally since launching the series in October of 2010. Despite its premium features, more consumers can now enjoy the new TONE ULTRA’s mix of flexibility and high sound quality at a reasonable price. As an upgraded successor of the TONE ULTRA HBS-800 model, the HBS-810 is specifically designed to provide an enhanced audio experience. The latest TONE ULTRA headphones deliver premium quality sound made possible through collaboration with JBL, one of the world’s leading audio electronics specialists. The TONE ULTRA’s Quad-Layer Speaker Technology™ provides enhanced bass and middle-range tones, and boosts overall sound quality through optimized audio equalization. 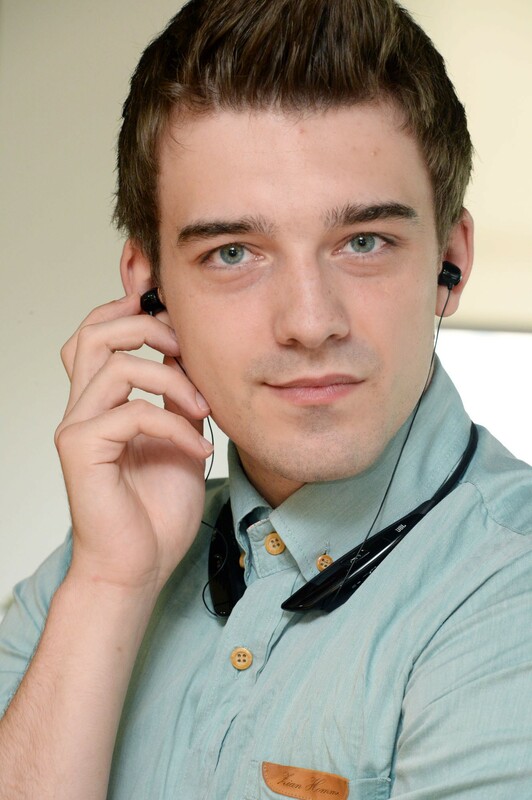 The flexible silicone gel ear pieces fill the ear cavity, providing maximum sound insulation and clearer music playback with very little outside interference. The new TONE ULTRA also comes with advanced features that were previously available only on high-end headsets. 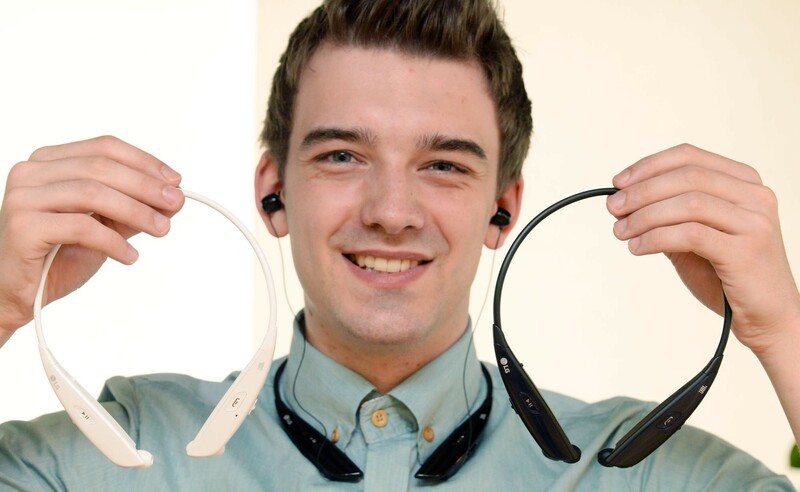 LG’s innovative wire management technology makes the ear buds completely retractable, leaving no tangled wires and helping the headset maintain its sleek profile at all times. The two-way jog button makes it easy to control volume as well as content with options like fast-forward and rewind readily available. Details of price and availability will be announced locally at the time of launch. Visitors to LG’s Booth at IFA 2015 (Hall 18 of Messe Berlin) can also experience the new TONE ULTRA from September 4-9.